ICAN would like to take the opportunity to acknowledge the overwhelming support of all of our sponsors and supporters to ICAN's 15th Anniversary Celebration on Saturday, August 29th. 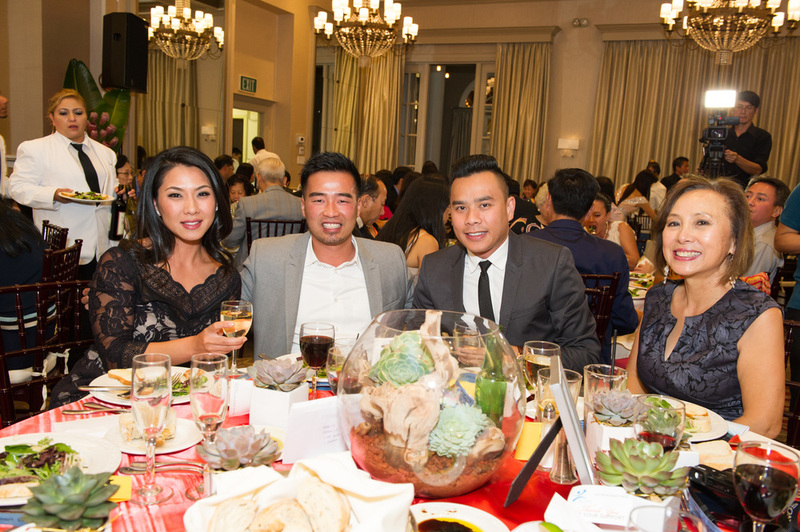 Your undying support has strengthened our endeavors to create a strong community in Santa Clara County, build a collective community voice, and engage Vietnamese Americans to give back. We would like to especially thank San Jose Mayor Sam Liccardo for joining us and sharing his vision for the new San Jose with 2 Vietnamese American Council Members and ICAN as one of the leading Vietnamese American advocates for cultural competent social services. Thank you, District 2 Council Member Ash Kalra, District 4 Council Member Manh Nguyen for coming to join us. Many thanks to County Supervisor Dave Cortese and Assemblyman Kansen Chu and their representatives for the recognition and commendations. Thank you Thay Chon Tinh, Congressman Mike Honda, and Congresswoman Zoe Lofgren for your letter and best wishes. 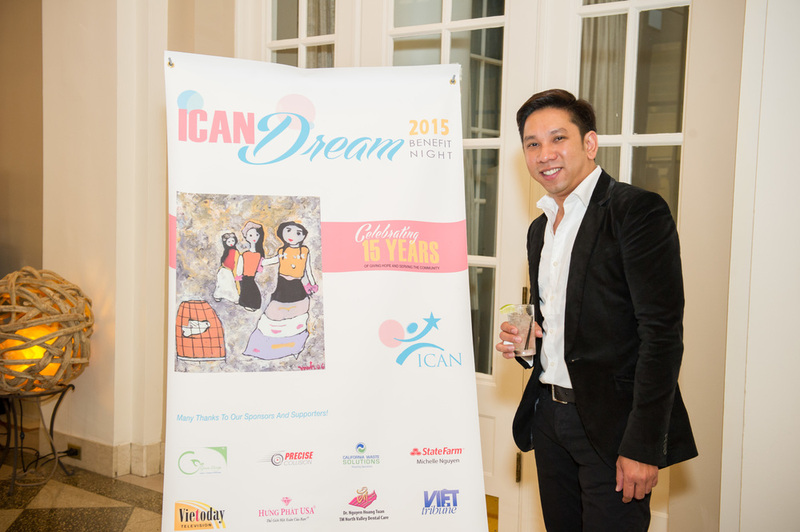 ICAN is forever grateful for your support. Before you scroll down, please fill out our quick 5 minute survey, so we can improve our future events. We appreciate your thoughts and suggestions! Please click here! The 15th Anniversary Celebration would not have been as successful without our generous sponsors Anonymous Donor, California Waste Solution, Christine Jade Photography, Dao & Lu Family, Green Design Landscaping, TM North Valley Dental Care, Well Fargo - East Bay Region, Michelle Nguyen from State Farm, AT My Chiropractor, Dr. Quat Tran from Braces 2000, Chanh Viet DDS, & Dieu Lien Tong DDS, Flowers by Ivy, Hung Phat Jewelry, Viet Today Television, and Viet Tribune Media. 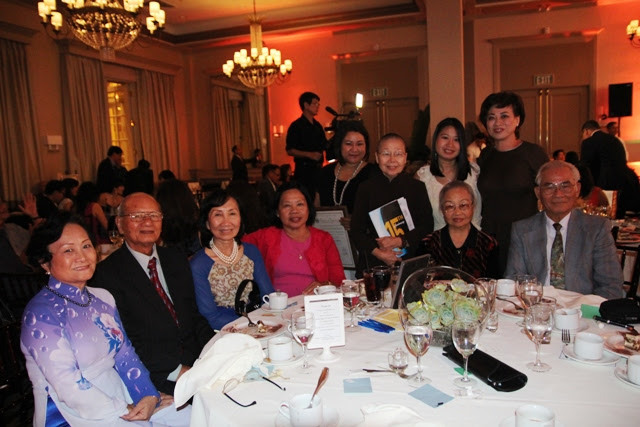 We are proud to recognize the contributions of Viet Tribune Media and its founders, Mrs. Truong-Gia Vy and her late husband Mr. Nguyen-Xuan Hoang, for having dedicated their lives to advancing the voice of the community and enriching the Vietnamese and Vietnamese American literature. 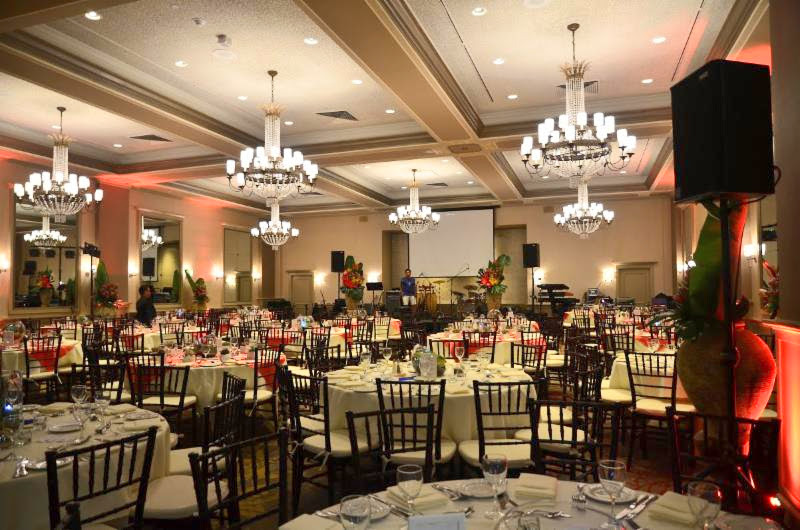 Many thanks to Green Design Landscape Family and Flowers by Ivy for the stunning decoration, Tammy Luong for putting together our 15th Anniversary booklet, Stephen Silver Fine Jewelry from Redwood City, Roger Dao and Christine Jade for photographing throughout the night. Special thanks to Golden Harvest Catering, Rong Bien Restaurant, Nguyen Xuan Ngai MD, Ngoc Rachel & Jeff Do Family, Justin Le Precise Collision, and Lee's Sandwiches. Thank you Nguyen Hong Ngoc, Ngoc Anh, Xuan Tien, Nhan Ai, and The Back Yard Boys for your fantastic performance that kept the guests entertained throughout the night. Last but not least, thank you Thanh Tung for captivating the guests with your humor, charm, and convincing auction skills! 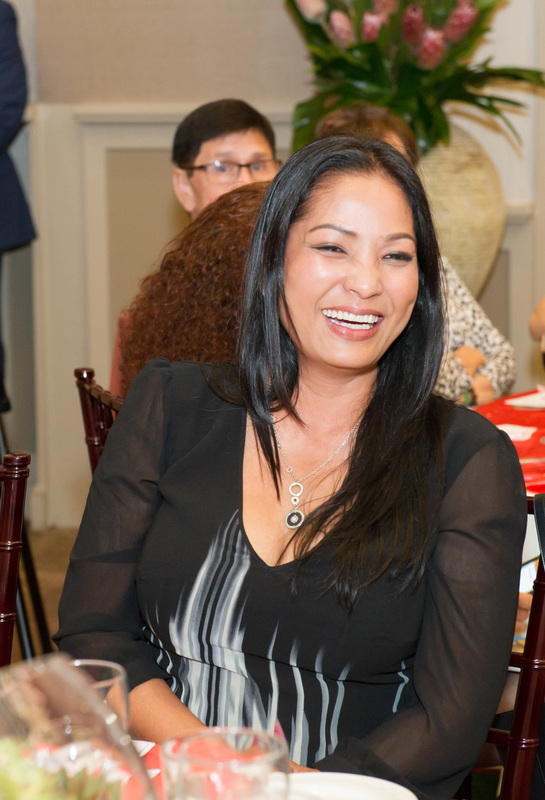 Again, your kindness has helped ICAN create a strong community in Santa Clara County, build a collective community voice, and engage Vietnamese Americans to give back. We look forward to working with you in the future! Please take us 5 minutes to fill out our survey, so we can improve future events. Thank you!